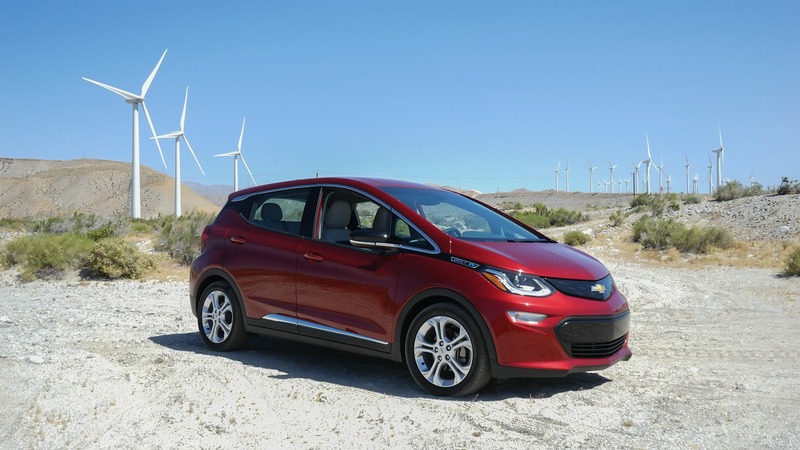 The Governor of California, Jerry Brown, just this last week signed a number of important new electric vehicle and clean transportation bills into law — AB 544, AB 1082 and 1083, and AB 1452, to be exact. Collectively, the bills “extend the authority of drivers of eligible energy-efficient vehicles to use high-occupancy vehicle (HOV) lanes, encourage electric vehicle (EV) charging pilot program proposals for educational facilities and state parks and beaches, and authorize local authorities to establish exclusive EV charging parking spaces,” as summarized by the state’s Electric Vehicle Charging Association (EVCA) in an email sent to CleanTechnica. To be more specific about AB 544, drivers of alternative fuel and plug-in electric vehicles have now had their authority to use HOV lanes extended until September 30, 2025; extended until a great many of the vehicles sold are likely to be plug-in electrics of some sort, that is. * Authorize an electric corporation to file with the public utility commission (PUC), by July 30, 2018, a pilot program proposal for the installation of EV charging stations at school facilities and other educational institutions, giving priority to school facilities and other educational institutions located in disadvantaged communities. The bill would require the PUC to review, modify, and decide whether to approve a proposal by December 31, 2018. * Authorize an electric corporation, in consultation with the Department of Parks and Recreation, PUC, Energy Commission, and State Air Resources Board, to file with the public utility commission (PUC), by July 30, 2018, a pilot program proposal for the installation of EV charging stations at state parks and beaches within its service territory. The bill would require the PUC to review, modify, and decide whether to approve a proposal by December 31, 2018. The bill would require the department to determine which state parks or beaches are suitable for charging stations. * EVCA further supports the guidance issued by the Governor’s office in his signing statement on AB 1082 and 1083 to deploy these charging stations in sites that are most sensible and pose the least impact on ratepayers. EVCA agrees that the legislature and other involved stakeholders should work together to evaluate the effectiveness of existing pilot programs before appropriating additional funds to any specific locations. With regard to AB 1452, this bill/law authorizes various local authorities to create designated electric vehicle charging stalls or spaces on public streets under their jurisdictions, from which vehicles that aren’t using them for their intended purposes can be removed. In other words, vehicles that aren’t charging (or aren’t even plug-in electrics) can be towed even on public streets.